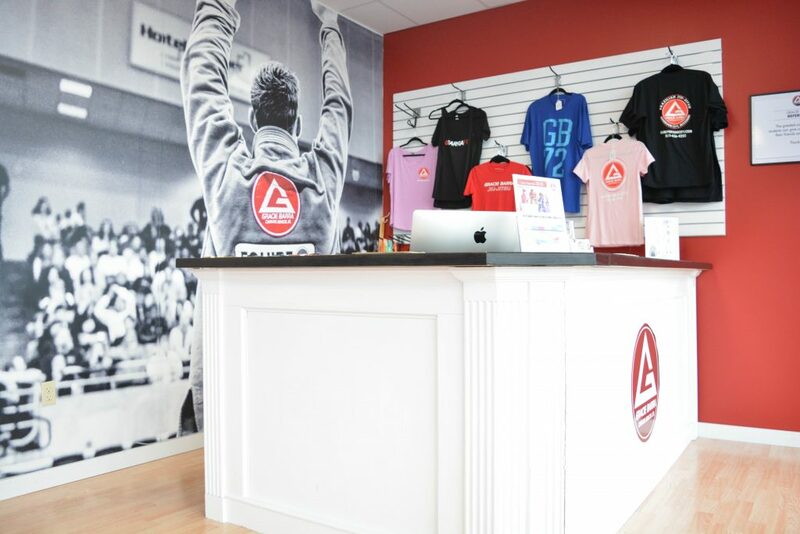 Gracie Barra Jefferson City is Jefferson City’s newest Brazilian jiu-jitsu school. 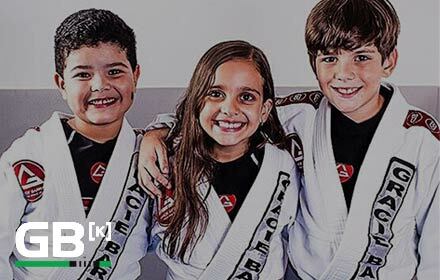 It joins a legacy of over 700 Gracie Barra Brazilian jiu-jitsu schools worldwide. 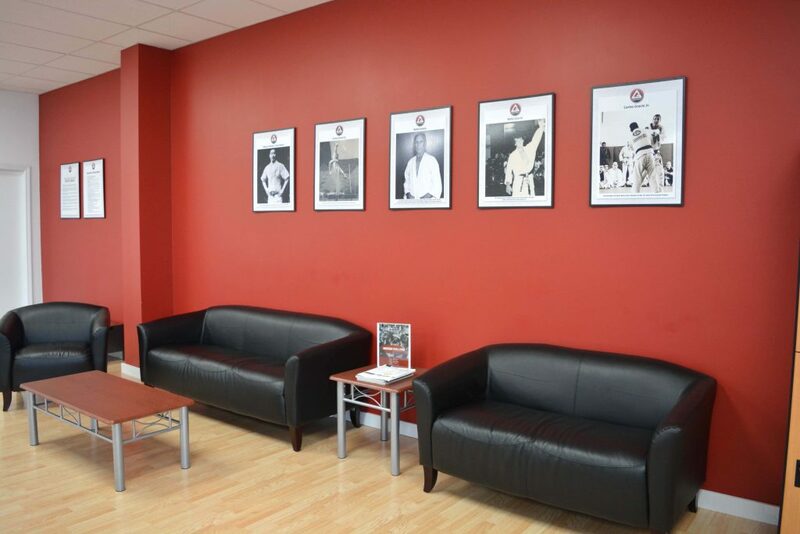 We are so excited to bring this amazing martial art to Jefferson City, MO, and the surrounding area. 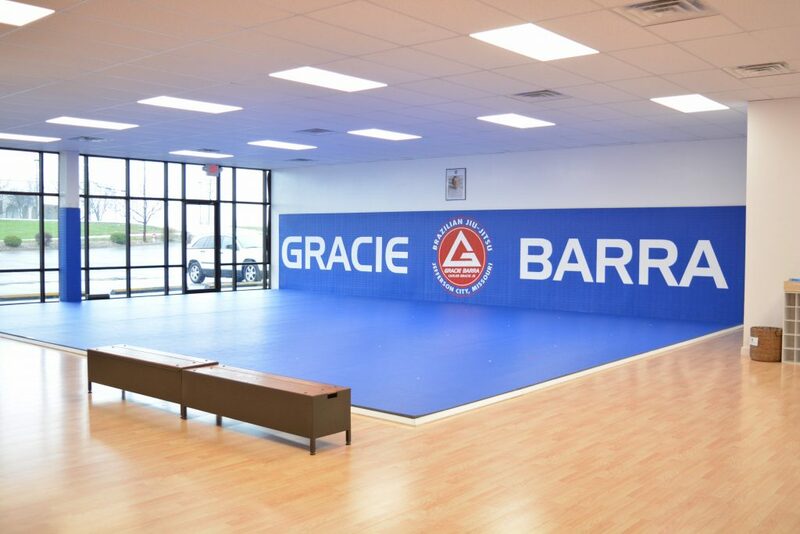 Gracie Barra Jefferson City provides Brazilian jiu-jitsu instruction in a structured environment, following the Gracie Barra Code of Conduct and Gracie Barra Etiquette. 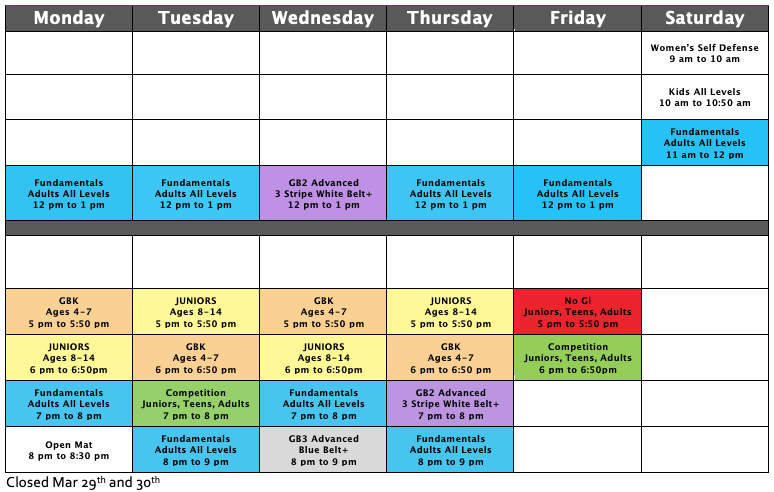 Our school provides Brazilian jiu-jitsu programs, which are fit for students of all different knowledge levels. 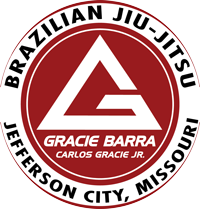 For any questions feel free to fill out the form below and someone from the Gracie Barra Jefferson City team will contact you soon!